The lawyers of the Law Offices of Michael B. Brehne, P.A. work with clients who have suffered catastrophic injuries. These include injuries to the head, brain or spinal cord in motor vehicle accidents, mishaps at work, and other accident scenarios. Our familiarity with the investigation and proof of injury claims can protect you from an inadequate settlement. Contact us in Altamonte Springs, FL, to learn more about our approach to client service in brain injury litigation. Our personal injury attorneys work closely with the accident victim and his or her family to make sure that the full range of symptoms have been accurately diagnosed and treated. We also work with treating and consulting physicians, life-care planners, vocational experts and other professionals, as necessary, to develop an accurate understanding of necessary compensation to support the victim’s recovery over a given period of time. The defense in a catastrophic injury case will often argue that the plaintiff’s injuries are overstated or fabricated, and will even present expert testimony to show that the injuries are inconsistent with the force of a blow or severity of the accident. As experienced trial attorneys, we know how to meet and overcome these arguments with expert testimony of our own. Catastrophic accidents can have life-altering consequences. The victim may have difficulty performing daily tasks or even need to relearn basic motor and cognitive skills. The outcome of the case might well depend on the legal team’s ability to present these problems in detail through highly qualified forensic professionals. Our experience with the proof of complex personal injury claims can represent an important advantage for the plaintiff in a case involving claims for serious head or brain trauma. For more information about our experience with these claims, contact the Central Florida traumatic brain injury lawyers of the Law Offices of Michael B. Brehne, P.A. The best way to understand your rights after experiencing a catastrophic injury is to speak with a knowledgeable personal injury lawyer. We have prepared the following detailed answers to the most commonly asked questions regarding catastrophic injuries for your review and convenience. What exactly is a catastrophic or serious injury? Catastrophic injuries are injuries that result in permanent disabilities, death, or a significant decrease in one’s life expectancy. Many times, catastrophic injuries occur suddenly; they may be the result of an accident that occurred previously or the consequence of performing repetitive bodily motions. Once an individual experiences a catastrophic injury, he/she is typically unable to perform work or other basic everyday activities that most take for granted, such as walking, sitting and even bathing on his/her own. Common catastrophic injuries may include injuries related to brain and spinal cord damage, paralysis, organ damage and loss of key body parts. If you or someone that you know has experienced a catastrophic injury and the devastating effects therein, contact personal injury lawyers in Orlando, FL for legal guidance and support. There are catastrophic injuries laws that are in place to protect your rights and assist with crucial, daily needs. What steps of action should I take if I have been seriously injured? Seek medical attention from a trained professional. Be sure to maintain medical records illustrating the nature of your illness, X-rays, prescription drugs and treatment plans. You should especially keep track of records that indicate the effects of your injury on basic activities and behavior. Compile legal and financial documents. Information regarding lost wages, time away from work, and general expenses aimed to accommodate your new lifestyle are useful. Visit an Orlando law firm to discuss your case and the options that are available to you. Who will cover my medical expenses after a serious injury? If you have experienced a serious injury, you should consult with Florida personal injury attorneys to file a claim or lawsuit. The at-fault party will be responsible for affording your medical bills and/or providing you with a settlement amount to assist you with expenses related to your injury and beyond. There are also state and federal benefits that you may wish to consider. Do I need a lawyer if I experience a catastrophic injury? Yes. You should invest in a lawyer. Catastrophic injuries are serious injuries. After experiencing a catastrophic injury, your life will never be the same. So, it is worth it to do all that you can to gain compensation to cover your medical fees and living expenses. With an attorney, you have a greater chance of encountering success with your claim or lawsuit. 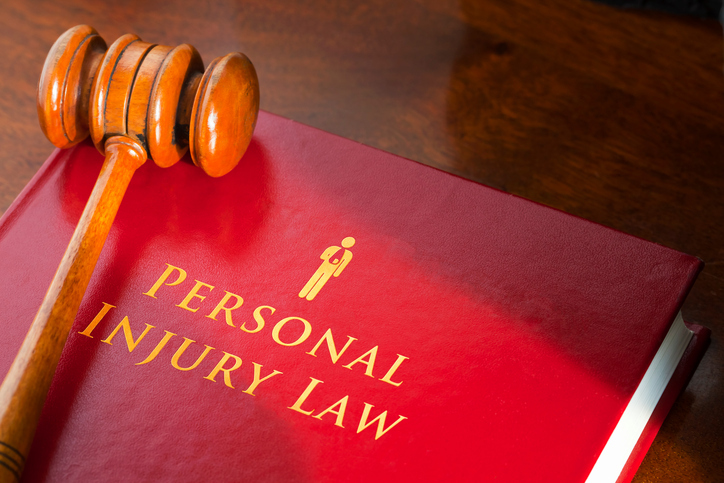 What exactly can a personal injury lawyer do to assist me if I’m seriously injured? A personal injury lawyer will advocate and negotiate on your behalf. This sort of representation is invaluable during serious injury cases. An attorney can inform you of your rights and privileges, keep you updated on laws and statutes of limitations, locate and gather evidence and support, and generally provide the guidance that you need to endure legal proceedings. 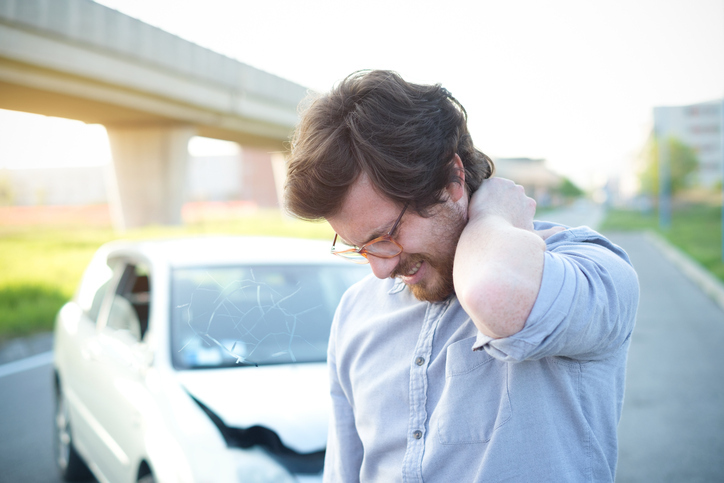 Is it possible to file a lawsuit for a serious injury? Yes. In fact, because of the nature and lasting effects of catastrophic and other serious injuries, we recommend that you do. Contact the Law Offices of Michael B. Brehne, P.A. today to discover more about your legal rights and options after experiencing a catastrophic injury. We offer free initial consultations and we are happy to answer any remaining questions that you may have about serious injuries and illnesses.